..... that the H&M Fall Collection campaign is featuring Wham Rap! ..... that George's family Jack, Yioda, Melanie & best friend David have posted an update on GeorgeMichael.com, saying they will carry on his musical legacy "exactly as Yog would have wanted"
..... that George Michael has just finished a dance record called 'White Light', a song for "everyone who prayed for George, for every person who has stopped him in the streets to ask him how he's doing"
..... that GeorgeMichael.com has put together a get well card on their Facebook page for everyone to sign and send their best wishes to George Michael! ..... that George Michael joined Twitter today! 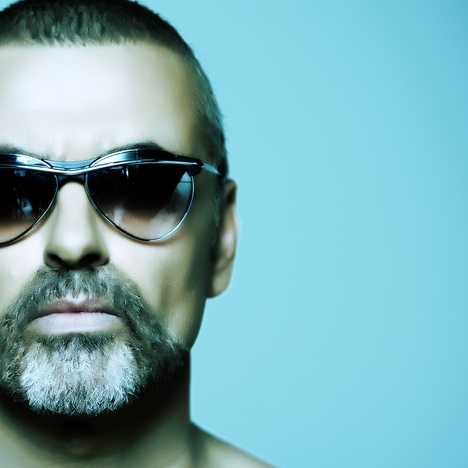 ..... that an upcoming episode of the hit US TV show Glee will be dedicated to George Michael. In the third episode of the new season (starting Sept 21st), George's 'Faith' songs will be covered to "introduce a new generation of fans to his music"
..... that The Goss-Michael Foundation is renovating their new space, located at 1405 Turtle Creek Blvd in Lower Oak Lawn, this summer. The new space will re-open with their inaugural exhibit fall 2010. ..... that The Goss-Michael Foundation is showing work by Michael Craig-Martin from February 6, 2010 – April 30, 2010. 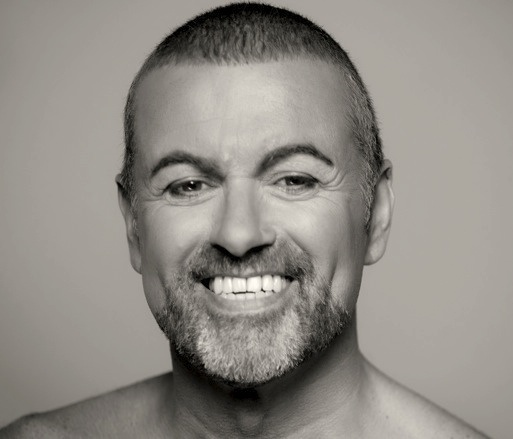 The exhibition will include computer portraits of both Kenny Goss and George Michael. ..... that according to BBC News George Michael co-signed a statement saying serial file-sharers should have their bandwidths "squeezed"